Our world-class location provides our on-site Clubs with the perfect starting point to access the river or ocean. Sailors, paddlers and outriggers, beginner to advanced store their craft here and take part in their Clubs activities on offer. At Mooloolaba Outrigger Canoe Club you’ll find we are passionate about the sport of outrigger canoe racing. If you haven’t had a chance to try this great sport and are keen to give it a go, we welcome and encourage you to contact us and get involved. The natural surroundings of the Marina’s on-site sailing club the ‘Sunshine Coast Yacht Club’ are well known internationally and acclaimed as a world-class destination for sailing enthusiasts. PADDLING FOR FUN, FITNESS, & FRIENDSHIP. 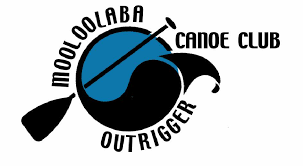 Mooloolaba Paddlers is a paddling group created for people who train and socialise together. The Mooloolaba Paddlers are purely a paddling group set up for any one who loves paddling surf skis and ocean skis on the Sunshine Coast. 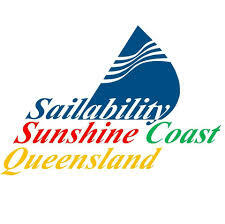 Sailability Sunshine Coast is a not-for-profit organisation with a charity status run entirely by volunteers. Sailing a fleet of Access Dinghies from our facility in Mooloolaba Marina we cater for clients and carers from all over the Sunshine Coast.